Welcome to the personal website of Yves Bellouard. 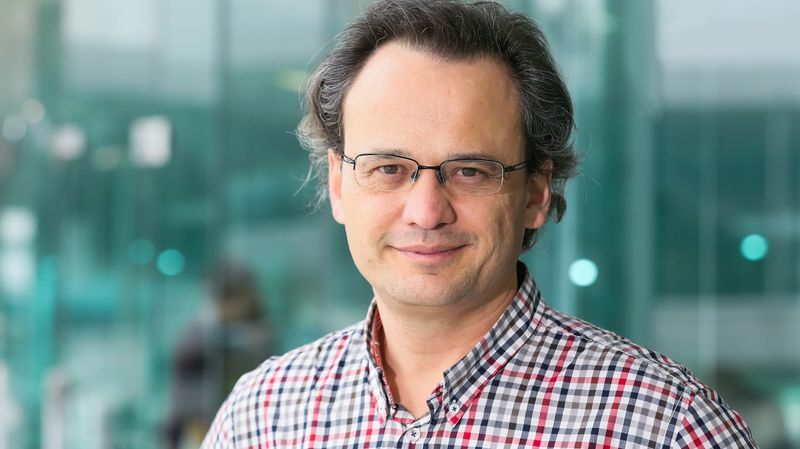 I am professor at EPFL in the field of microengineering where I head the Galatea lab, and most specifically, research on multiscale micromanufacturing and lasers to tailor materials properties. This website is mostly a publications repositery.